Healthy Eating Foods or what foods are the healthiest to eat, should always be the starting point for anyone wanting to improve their eating habits. Unless you understand the which and the why you are not going to make good choices. 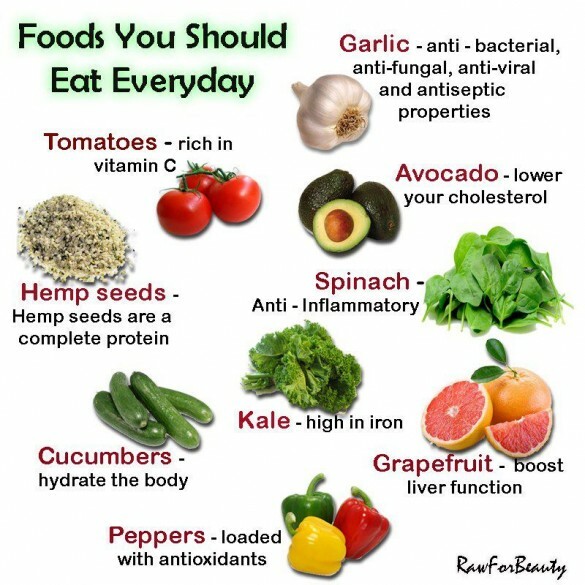 To learn what the healthiest foods are read the list below. It will show you which foods your body benefits from the most. 1. Apricots provide beta-carotene to the body, this helps keep the free radicals from doing damage, and also is good for the eyes. One apricot has 0 fat, 1 gram fiber and 17 calories. These can be eaten fresh or dried. 2. Mangoes provide vitamin C, one mango has 57 MG, which is almost the whole daily dose you need. It being an antioxidant it helps to boost the immune system and keep arthritis away. 3. Cantaloupes have 117 GG of the vitamin C, this is nearly double the dose that is recommended. Only half of this melon provides 853 MG in potassium, this is double the amount in a banana. It can lower your blood pressure. This amount of melon only has 97 calories, 2 grams for fiber and 1 gram for fat. Tomatoes lower the risk dramatically for stomach, colon and bladder cancers. Each one has 1 g fiber, 0 fat and only 26. 1. Onions help protect the body from cancer. One cup of them has 0 fat, 3 g fiber and 61 calories. 2. Broccoli helps prevent breast cancer, it provides the body with beta-carotene and vitamin C. A cup of this vegetable chopped up has 0 fat, 3 g fiber and 25 calories. 3. Spinach provides carotenoids, these help the body fight off macular degeneration. This disease is a primary reason for blindness happening in people as they age. 1. Nuts such as peanuts could reduce your risk of contracting heart disease up to 20 percent. An ounce of them has 14 g fat, more than 2 g fiber and 166 calories. 2. Beans such as pinto beans provide over 25 percent of the daily requirement for folate, and this can help fend off heart disease. One-half cup has 1 g fat, 6 g fiber and 103 calories. 3. Whole grains are recommended over refined grains. They provide such nutrients as magnesium, potassium and selenium. Brown rice is just one example of whole grains. 1. Skim milk provides B2 that is beneficial for vision and vitamin A which helps to relieve allergies. It also contains vitamin D and calcium for strong bones. A cup of this milk has 0 fat, 0 fiber and 86 calories. 1. Salmon, tuna and mackerel and other coldwater fish are effective sources for the omega-3-fatty acids, and these can lower the risk for cardiovascular disease. Just 3 ounces of the salmon has 4 g fat, 0 fiber and 127 calories. 2. Crab provides zinc, which is beneficial for the immune system. It also it is an ample source for vitamin B12. Just a 3-ounce portion for the crab contains 0 fiber, 1 g fat and 84 calories. 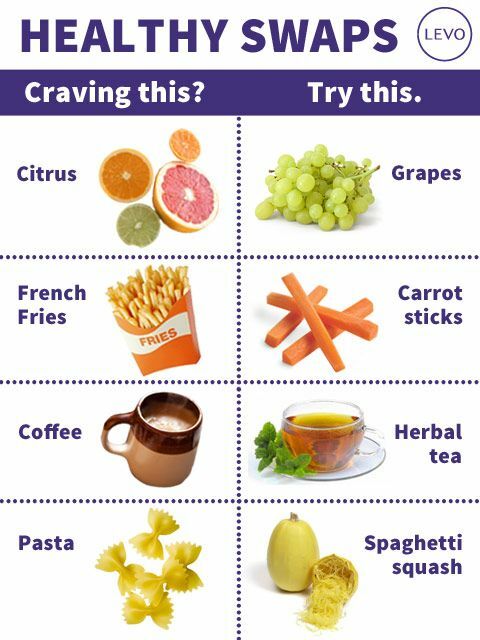 A great starting list for your healthy eating foods, but remember that these are only guidelines: you and your own health-care professional should work together to build the best plan for your own, personal, needs.